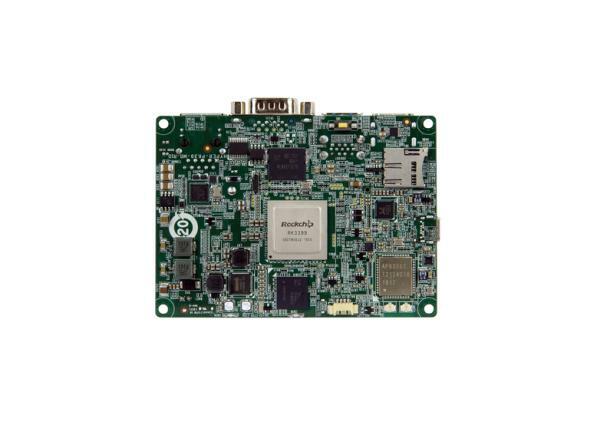 Hyper-RK39 is IEI’s pioneer Arm-based SBC. It is the only one currently available. The RK3399 is equipped with dual Cortex-A72 cores at up to 1.8GHz and four -A53 cores at up to 1.5GHz. Available also, is a Mali-T864 GPU, which according to IEI offers 45 percent better performance than the Mali-T628. IEI supports the SoC with Ubuntu 16.04 and Android 7.1, soon to be upgraded to 8.1. This allows the developer to develop your personal application to cater for a large number of demands. The features of the RK3399, is much like the RICO-3399 features, with 2GB LPDDR3, 16GB eMMC, a microSD slot, and 4K ready HDMI 2.0 and eDP ports with dual simultaneous display support. A standard GbE and WiFi/Bluetooth is available, as well as USB 3.0, 3.0 Type-C, USB 2.0, and serial ports. 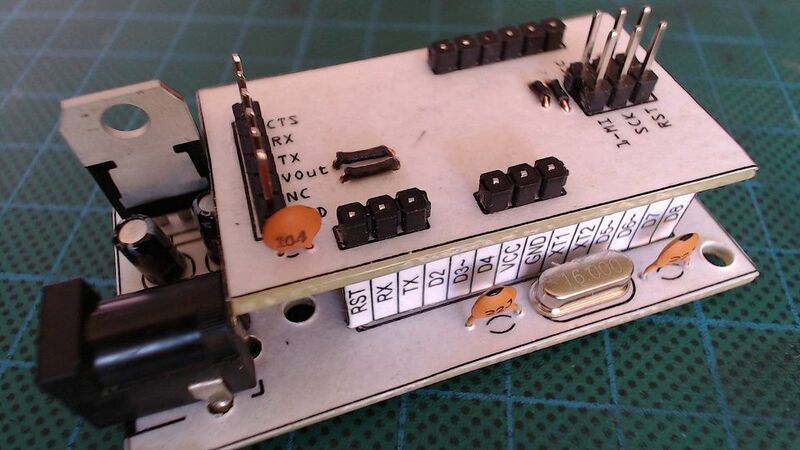 A mini-PCIe slot is dedicated to an optional LTE module. Although the Hyper-RK39 lacks the Aaeon board’s optional NFC and GPS, you get a MIPI-CSI connector with an optional camera, as well as a speaker header with an optional 2W speaker. that runs Ubuntu or Android on a Rockchip RK3399 and comes with 2GB RAM, 16B eMMC, dual and 4K display support, GbE, WiFi/BT, and optional LTE. The Rockchip RK3399 is popular among community hacker boards like the recent NanoPi Neo4. Commercial board vendors are trying out the somewhat x86 like Arm SoC. First of this was the Aaeon’s RICO-3399 and now IEI has responded with the similarly Pico-ITX form factor (100 x 72mm) Hyper-RK39. The RK39 is suitable for intelligent digital signage, kiosk, POS, and gaming applications and it follows other IEI Pico-ITX boards like the Intel Braswell based Hyper-BW.